and scores a Direct Hit! 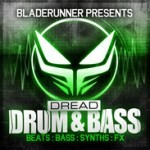 Dread Drum & Bass brings you the sound of Bladerunner right into your studio! 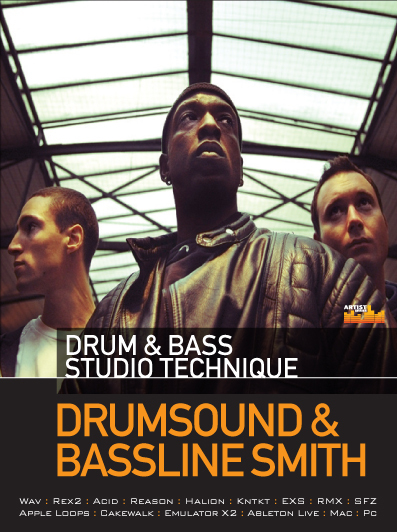 DRUM & BASS DREAD STYLEEEE!!! To give you a taste of what you can achieve with the samples Bladerunner has compiled a nice set of Bass and Music Loops.The BPM and Key of each sample is clearly labelled and to be fair you get a little spoilt for choice! Nice floating Rhodes to sinister strings pads are backed up by 808 bass filtering warping riffs and Dread Reese bass. 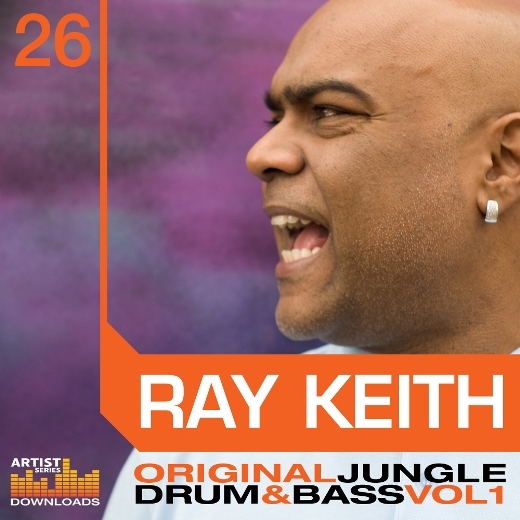 If you’re going for the Bladerunner style Bass lines you lucked out because he left nothing out in this pack. When it comes to the drum hits one thought comes to mind. Pretty stock standard. Nothing special here but hey, what was you expecting? Really, they will do the job. Just layer the hits up in Ableton or Kontakt and away you go. There is plenty of variety to cover all that you need. You only get 20 hits in each category but that’s plenty… believe me. The FX section was a bit of a let down but the samples are true to the genre/Bladerunner. So lots of hoovers/lasers/and rise effects. You don’t get many and there ain’t loads of variety but they’re good enough to add a little spice to your tracks. 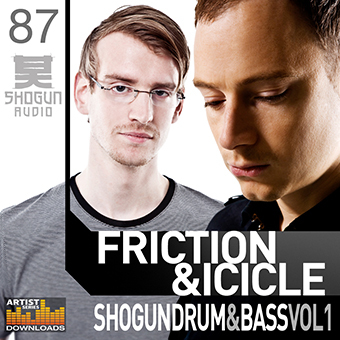 All the different types of sample packs are catered for here. So I fired up my Kontakt to see what i could come up with myself. The Music Hits folder is definitley the stand out here. So easy to get some ideas going with the Patches. Lush pads and strings, guitar chords, Horns and Sax round out a nice collection of sounds perfect for creating a vibe or music bed to start off a track with. Great quality! Well some shakers/tambs/crashes/rides would have been nice but i suppose there is plenty of those available to you via the web so no real lose there. Some type of Vocals would have been nice as well for some Jungle flavour. Some atmos/drone/FX would have really topped off a wonder sample pack.